Publicity still of Alan Harris, Jeremy Bulloch, Chris Parsons & Cathy Munro. 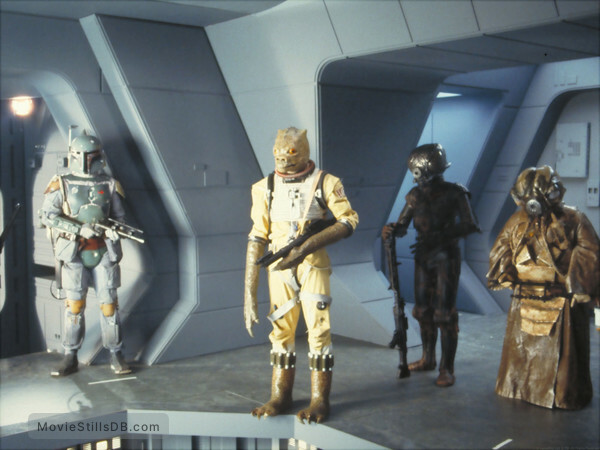 Publicity Still Of Bounty Hunters </br>Copyright by Twentieth Century Fox and other respective production studios and distributors. Intended for editorial use only.